Precisely measuring your property illustrating GIA, GEA, NIA measurements to IPMS standards. THS Concepts verifies the precise size of office space, industrial units and other commercial property, which can help in negotiating lease or rent rates. Understanding the exact size of your commercial property is important to ensure you are not over-or-underpaying when it comes to rates. Often commercial leases are based on price per square metre of usable space, so having this figure as accurate as possible is important. Using modern survey equipment we provide you with accurate floor plans illustrating key area measurements such as GIA (gross internal area) and IPMS (usable floor area). Working to the International Property Measurement standards (IPMS) methodology, we ensure the measurements we quote are correctly referenced to a global standard. Our experienced survey team visits your property to undertake a detailed survey, picking up all required details. We work around you and can visit out of hours in the evening or on Saturdays or Sundays if required. Following the survey we draw up, calculate and produce your drawings/report, illustrating the areas you want clarifying. This process is usually completed within 2 days of the survey being completed. 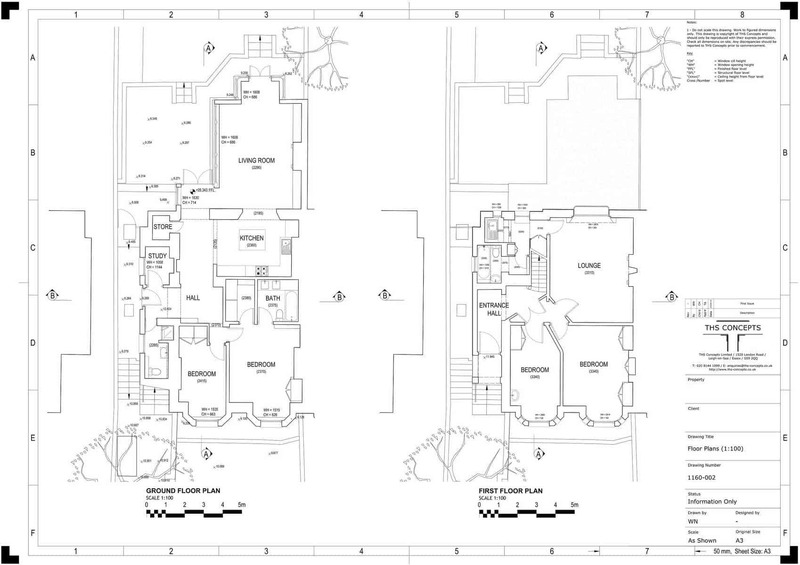 We work until you are 100% happy with the drawings/reports we issue. Amendments to the report to show variations or change calculation parameters, etc., are free of charge. Those parts of a building that would, in multiple occupation, provide shared facilities that typically do not change over time and may include, for example, circulation areas, stairs, escalators, lifts/elevators and motor rooms, toilets, cleaners cupboards, plant rooms, fire refuge areas, maintenance rooms and unallocated parking spaces. The area of a normally horizontal, permanent, load-bearing structure for each level of a building. The sum of the areas of each floor of an office building measured to the internal dominant face and reported on a component-by-component basis for each floor of a building. Sometimes known as Gross External Area. The sum of the areas of each floor level of an office building measured to the internal dominant face and reported on a component by component basis for each floor of a building. The floor area available on an exclusive basis to an occupier, but excluding standard facilities, and calculated on an occupier-by-occupier or floor-by-floor basis for each building.